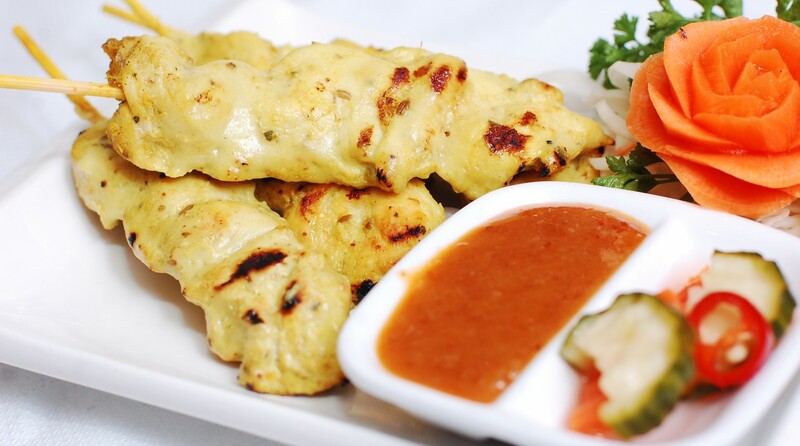 Established in 2008, we bring you an extensive menu of authentic Thai cuisine. 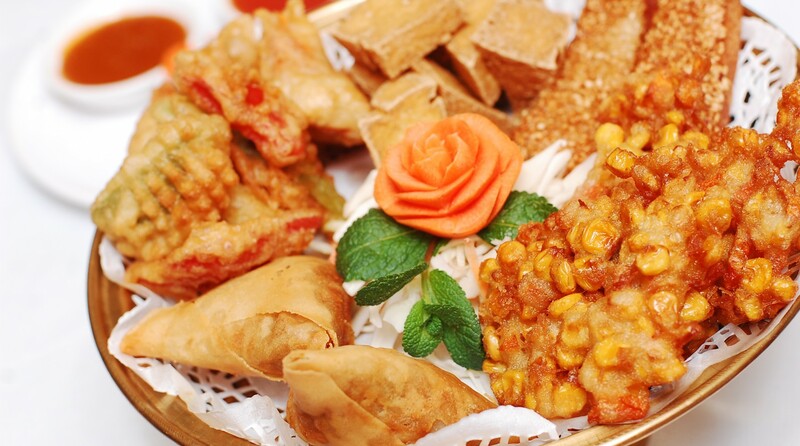 All our dishes are prepared by Thai chefs with great care and use only the freshest ingredients & traditional herbs & spices. We offer an authentic experience serving flavorful, traditional Thai dishes using ingredients sourced from the finest suppliers. 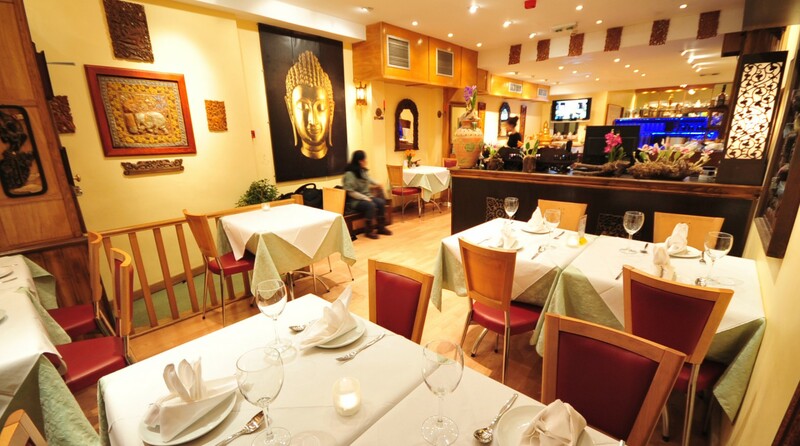 The team are commited to offering a superb dining experience with a warm taste of Thai hospitality. The restaurant is decorated to create an atmosphere of relaxation, with Thai music, candlelight and gentle lighting throughout. We have tried to keep the restaurant as authenic to Thailand as possible, bringing you a truly Thai experience.